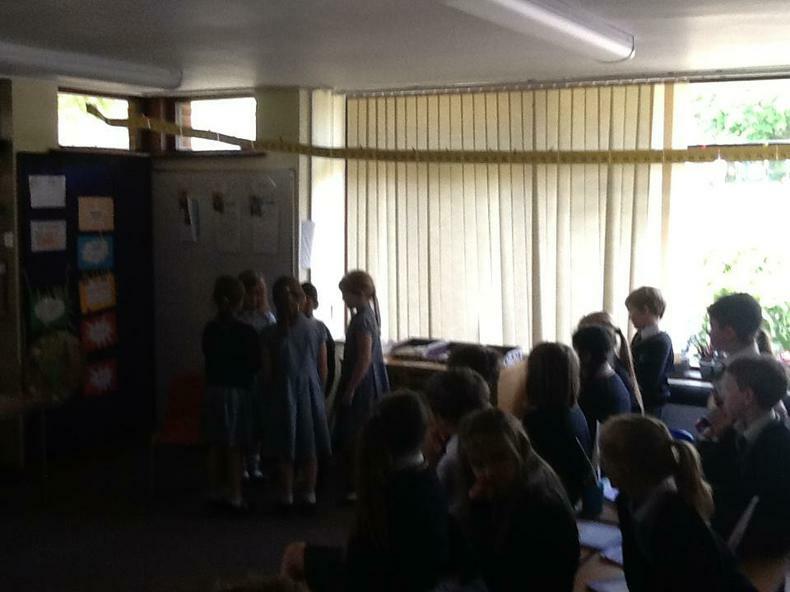 Throughout Easter we have been exploring the ‘Feeding of the Five Thousand’ and the ‘Breakfast on the Shore’ stories. 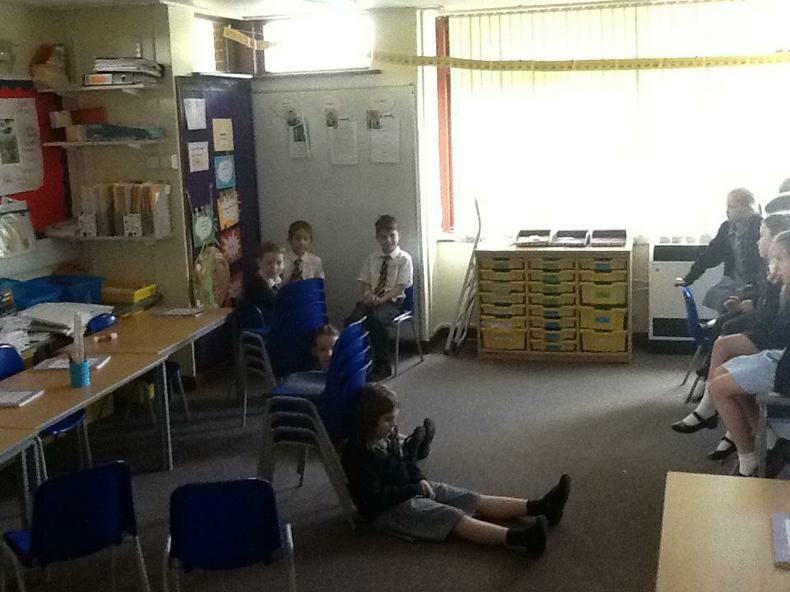 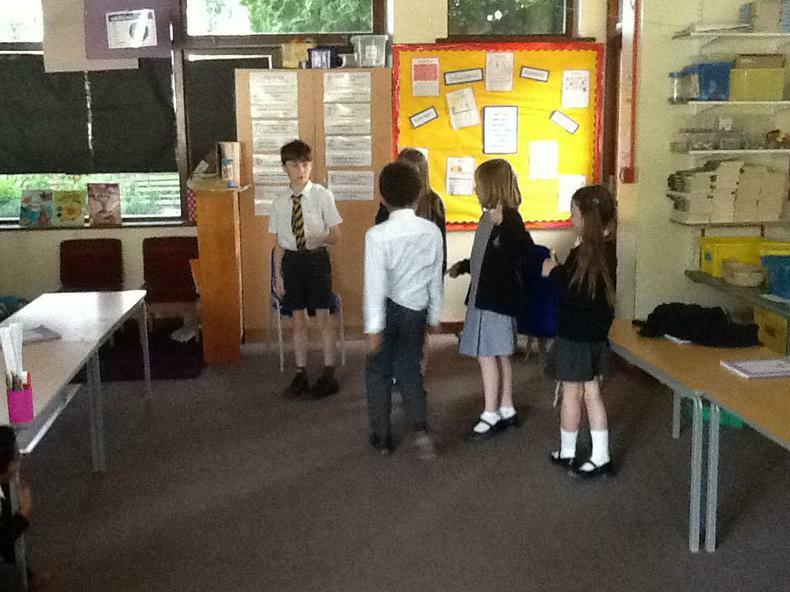 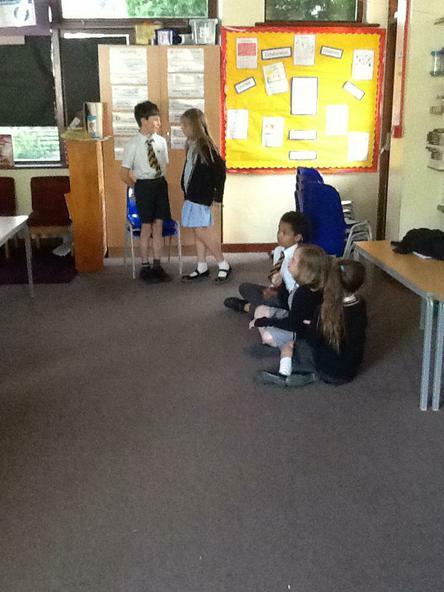 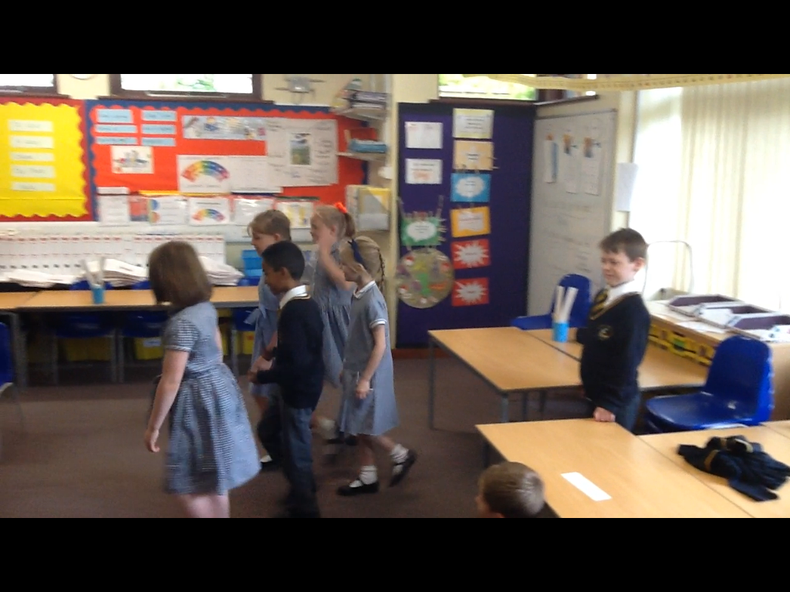 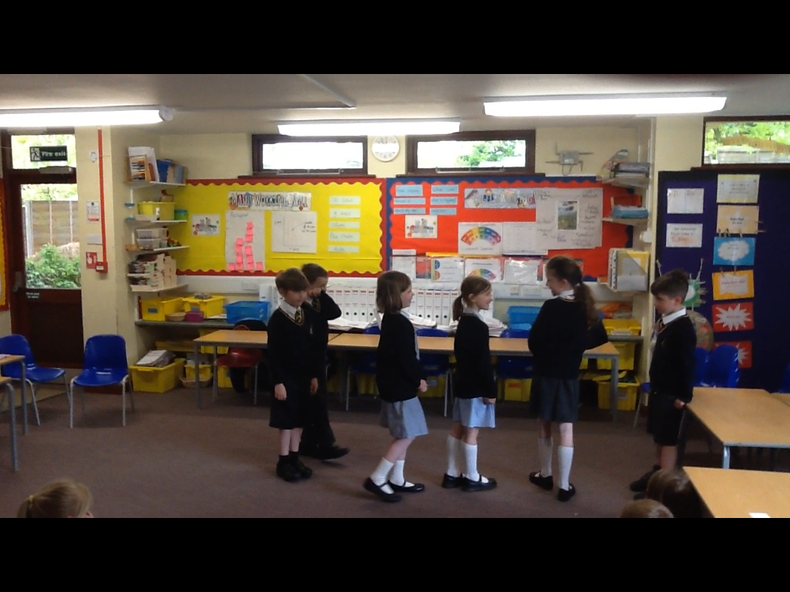 To engage with the characters within the stories we worked in different groups to perform the two stories. 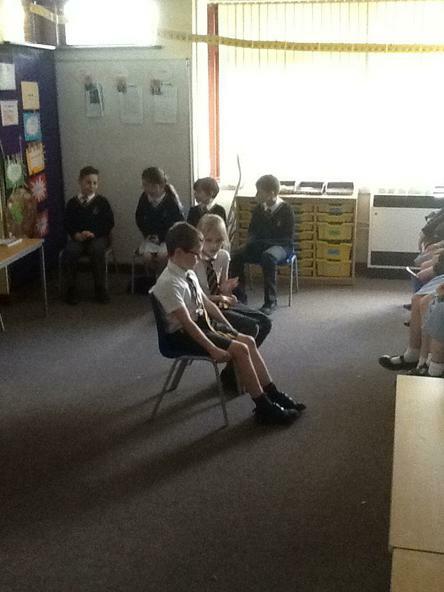 We played the ‘freeze-frame’ game with each group to discuss how characters were feeling at different parts of the story. 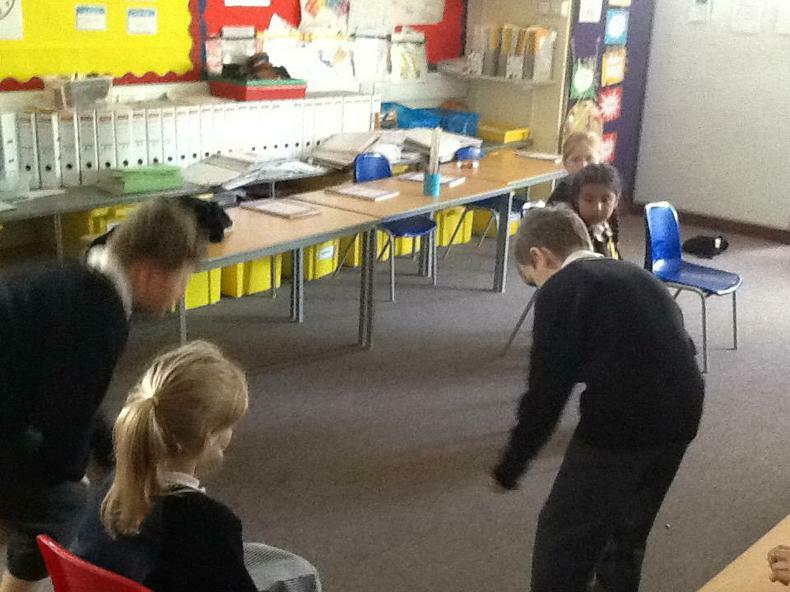 Have a look at some of the photos below!